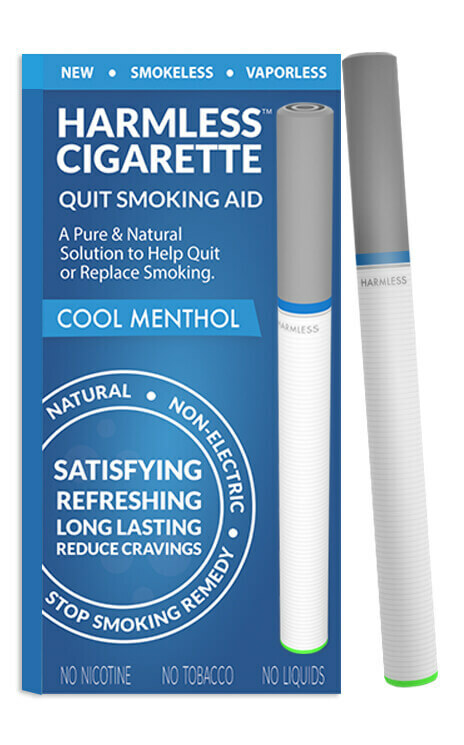 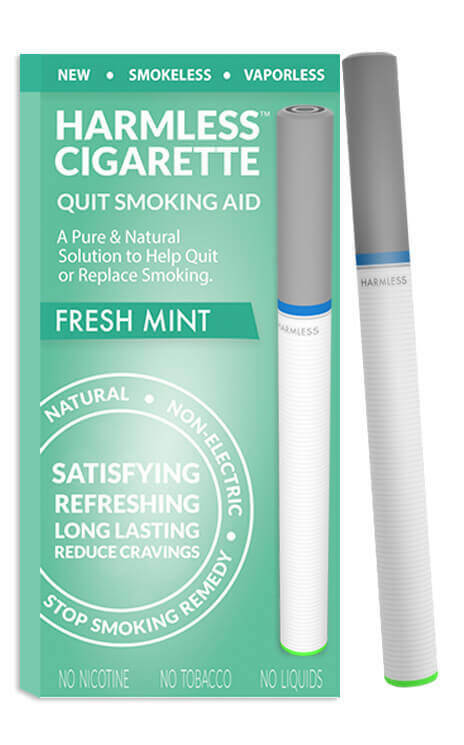 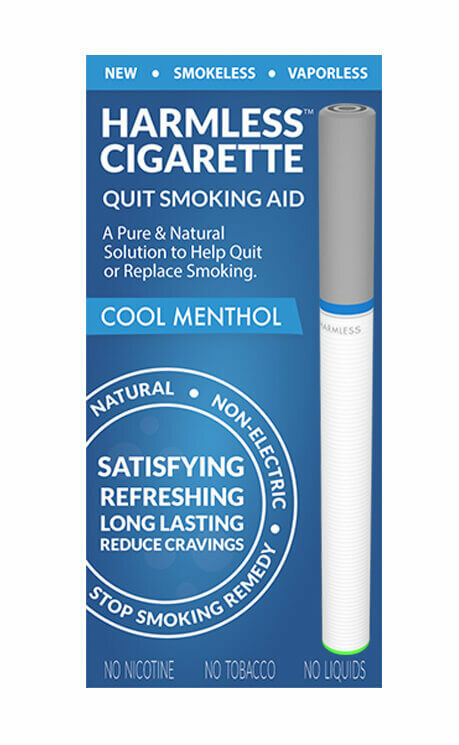 Harmless Cigarette Cool Menthol quit smoking aid promotes various remedies to help make quitting easy. 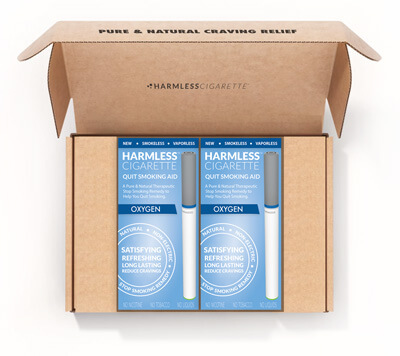 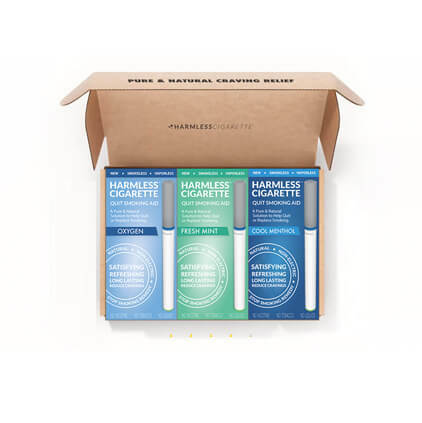 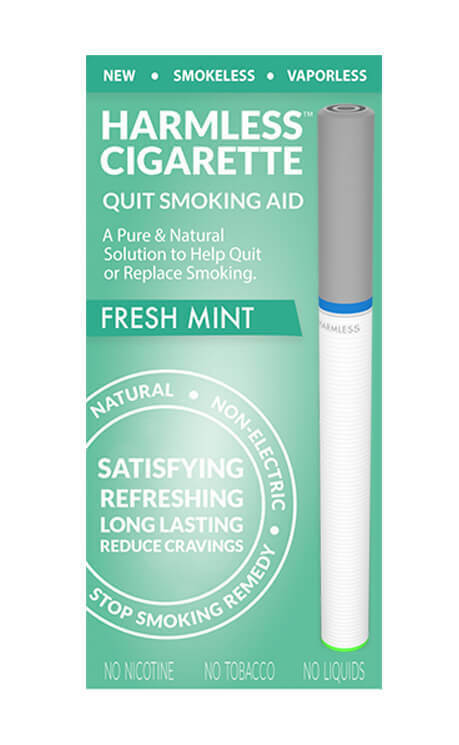 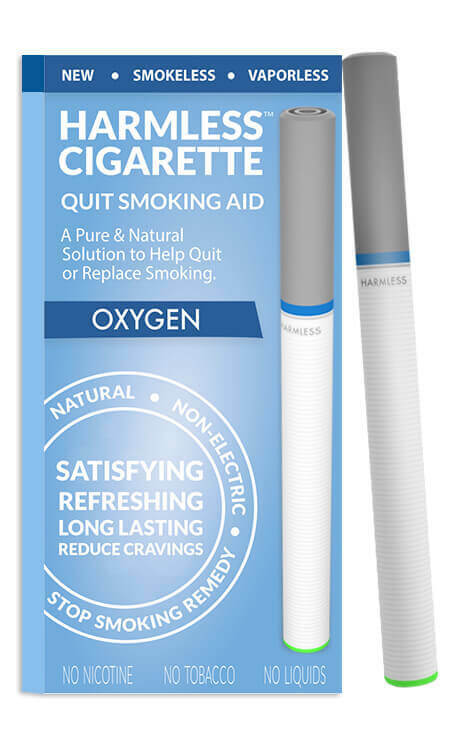 Harmless Cigarette Fresh Mint quit smoking aid promotes various remedies to help make quitting easy. 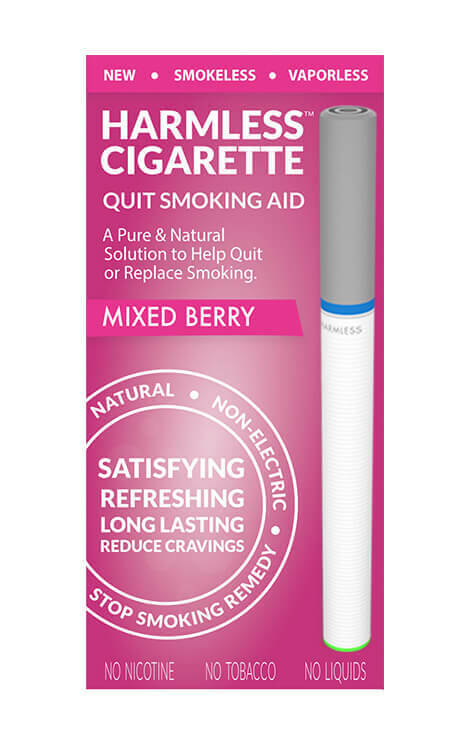 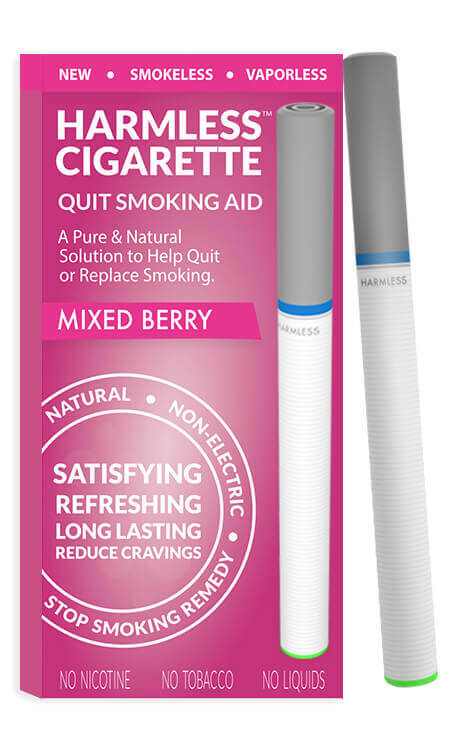 Harmless Cigarette Mixed Berry quit smoking aid promotes various remedies to help make quitting easy. Harmless Cigarette Tropical Fusion quit smoking aid promotes various remedies to help make quitting easy. 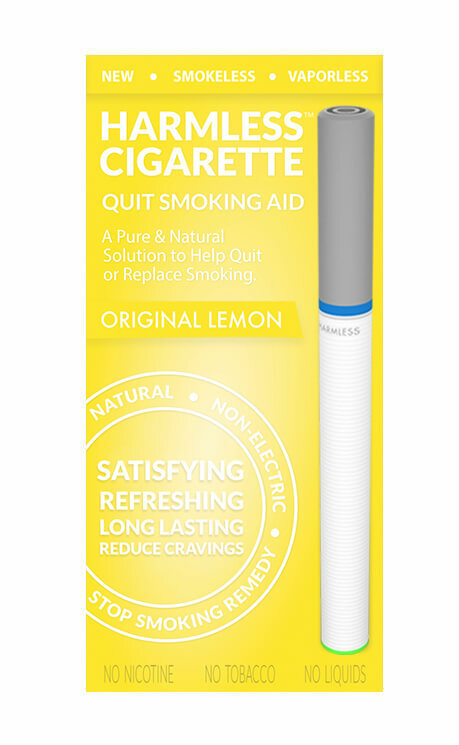 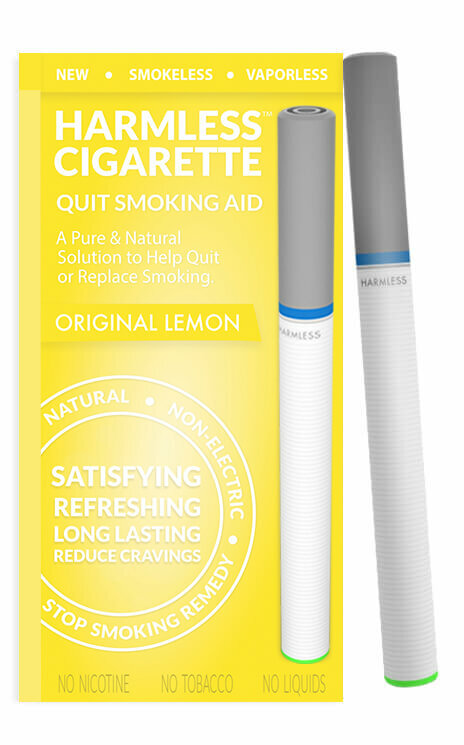 Harmless Cigarette Original Lemon quit smoking aid promotes various remedies to help make quitting easy.